Governments must enact and enforce policies mandated by the World Health Organization Framework Convention on Tobacco Control to protect kids from the aggressive marketing tactics of tobacco companies. 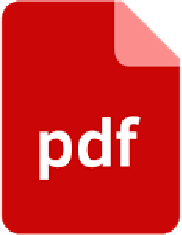 Share now to stop Philip Morris International from marketing to kids in Pakistan! 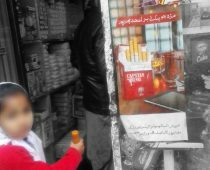 Protect kids in Pakistan from #PhilipMorrisInternational – support total bans on tobacco advertising & promotion & sponsorship! 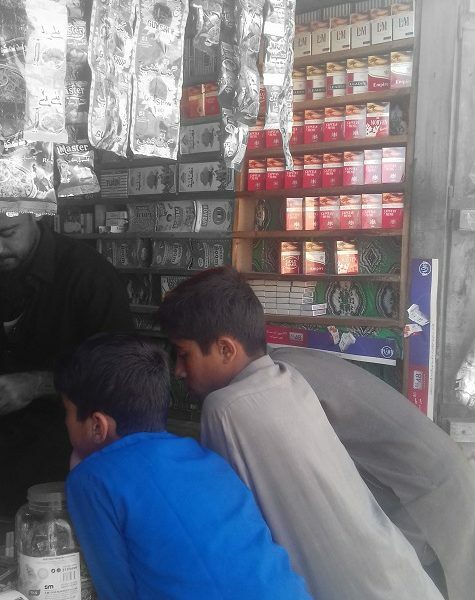 In Pakistan, investigations into Philip Morris International’s efforts to market to kids have uncovered advertising and product placement immediately surrounding primary and secondary schools.